Salvia divinorum’s a famous perennial herbaceous plant – it produces one of the most internationally known psychodelic substances; this famous psychoactive vegetal species comes from the damp Mexican Oaxacan forests – it’s been consumed there for centuries: this drug has traditional roots in Mazatec indigenous communities – for spiritual ceremonies. Its name stands for “diviner’s salvia” – psychoactive characteristics and salvia gender; it’s the only psychoactive salvia plant – it contains Salvinorin A. Its history’s really long-lasting; pre-Columbian civilizations used it, but it got into western world in 1939: in 1962, Albert Hoffman – Swiss chemist, intellectual and explorer – and the mogul Gordon Wasson discovered it during one of their expeditions to San José Tenango, in Oaxaca; back to the USA, they showed a plant to Carl Epling – salvia-expert botanist, who named it Salvia Divinorum after Mayan divinatory-ritual use: that same year, some plants were shipped to Europe – new specimen was identified, and its effects were studied. 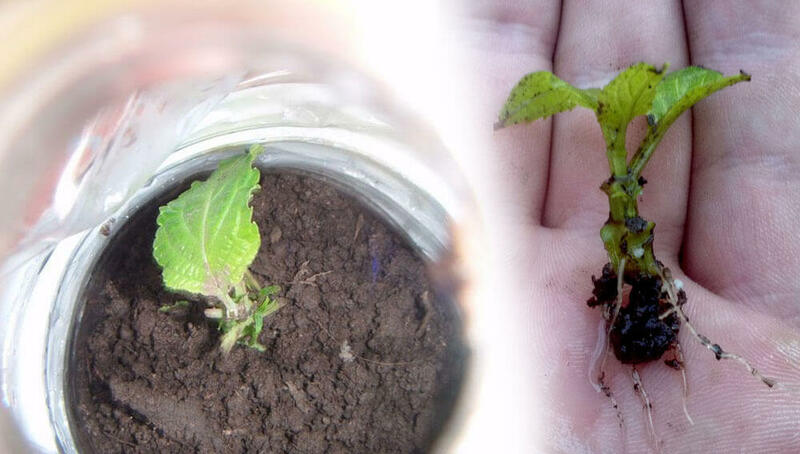 Salvia divinorum’s a vegetal species with 10-30cm long, wide, big, oval, yellow-tinted, green leaves; usually, this plant’s over one meter tall. Its flowers grow spiral-shaped – about six flowers per verticycle; usually, they’re white, curved, covered by hair, with violet calyxes covered by glands and hair – actually, it’s difficult to see these flowers because Salvia Divinorum blooms rarely (if it does, between September and May). Very complex – thru cutting or leaf rooting; viable seeds are very scarce, possibly because of its genetic alteration caused by humans – selective breeding for centuries. 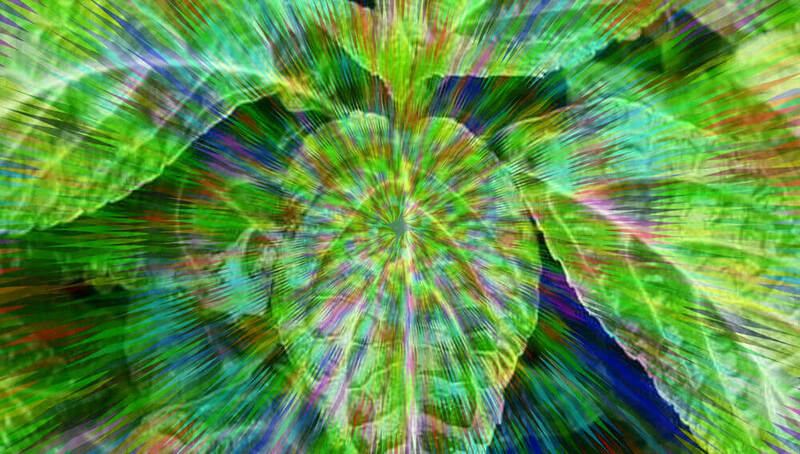 As previously mentioned, Salvia Divinorum’s psychodelic effects come from an active ingredient known as Salvinorin A – it provokes intense hallucinations; it’s a special hallucinogen – not alkaloid, so no nitrogen: it’s the only natural non-nitrogenous opioid agonist active; besides, this plant contains Salvinorin B (no psychoactive effects) and Divinorin C (Salvinorin A intensifier). First of all, Gea Seeds totally refuses this drug consumption; next data are informative. Traditional consuming way is oral, directly chewing the leaves or preparing infusions with them; nowadays, there are new US/European methods – smoking dried leaves, or salvia divinorum extracts to be smoked in water pipe or bong: blowpipe burner’s needed – very high vaporizing temperature of psychoactive compounds (if smoked in cigarette or conventional bong, psychodelic properties wouldn’t be extracted). 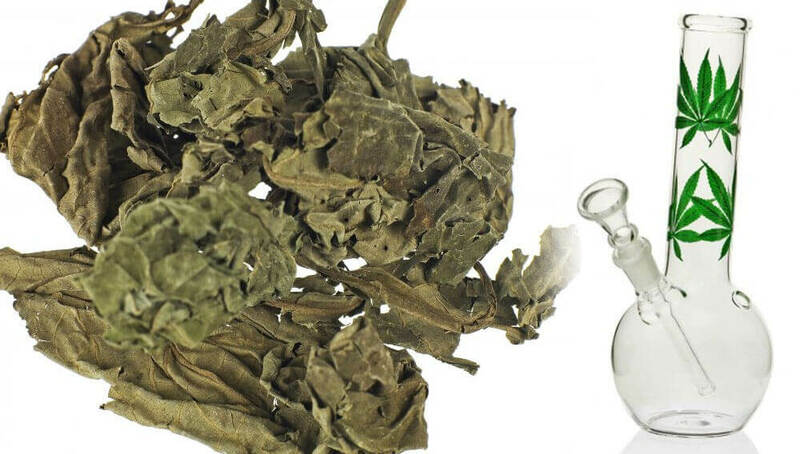 Traditionally, chewing the fresh leaves, Salvia Divinorum takes 30 minutes to be effective after its ingestion – 1-2h effect, depending on consumption habits (similar to marijuana effects); on the contrary, when smoked thru the new method – dried leaves or extract with bong, just 20-30 minutes are needed, with disgusting, intense, bitter flavor. The most powerful consuming method’s smoked leaf extract – longer high times when chewing the leaves. Salvinorin A effects are remarkably psychoactive – from really nice introspective experience to terror or panic feeling, depending on the consumer, consumption method, weed quality and external factors (light, sound); darkness and silence increase its psychoactive properties – differently from serotoninergic hallucinogens. As physiological effects, it provokes lowering body temperature and blood pressure and cold sweat; nobody gets hooked – it’s not considered as drug. Without any addictive content, Salvia Divinorum’s not considered as drug, and it’s legal in many countries – it would be faster to mention the prohibiting countries. It’s prohibited in Germany, Finland, Denmark, Sweden, Italy, Australia, Chile and some US States – in Spain, its medical sale’s prohibited, but its ornamental sale’s not. 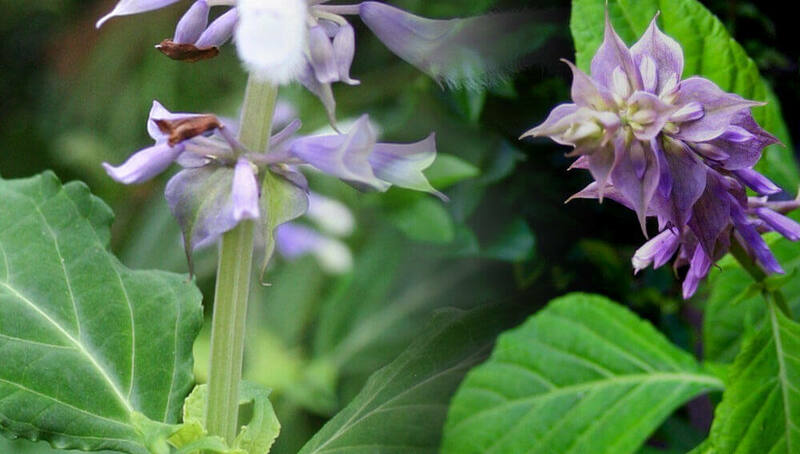 This has been an overview on Salvia Divinorum and its main existence/consumption characteristics – just feedback, no consumption supporting; if consuming salvia divinorum, Gea Seeds always recommends responsible consumption. 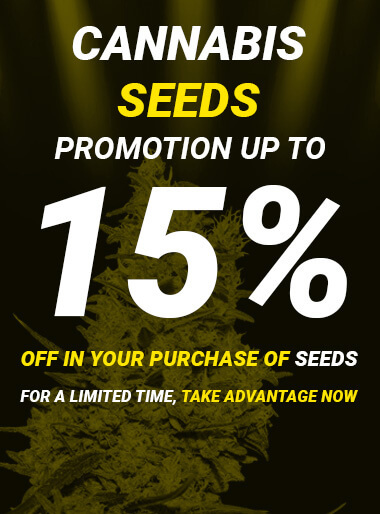 Official blog of Gea Seeds. This blog is aimed exclusively at people over 18 years old.